Occult Rock Magazine: GRAVEYARD – announce next albums title + release date, discuss cover art! GRAVEYARD – announce next albums title + release date, discuss cover art! 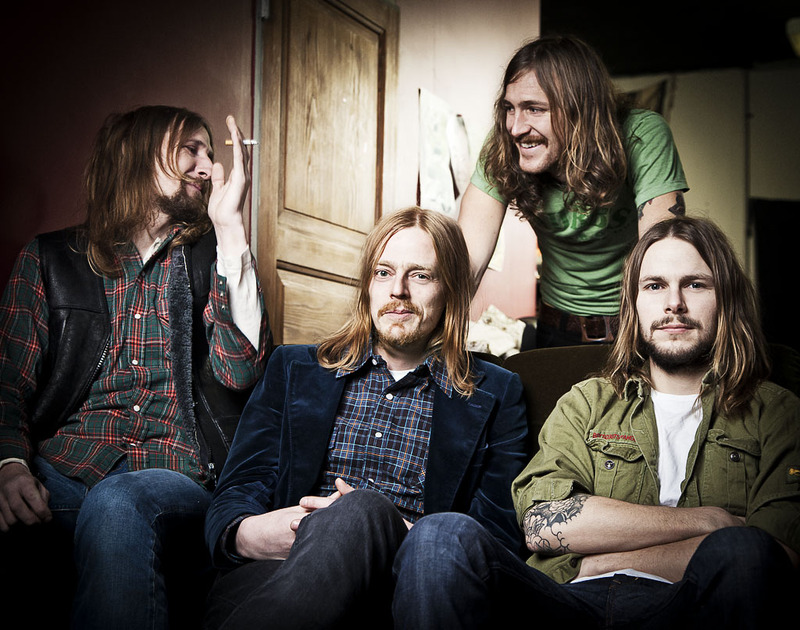 Swedish up and coming blues rockers, GRAVEYARD, have set "Lights Out“ as the title for the bands next album. "Lights Out“ is set to be released October 26, 2012 via Nuclear Blast. The band has released the following statements regarding the albums title and cover art. Commented drummer Axel Sjöberg about the album title. "The title "Lights Out“ sums up the feeling of the new album, and a feeling that we have. That these times that we live in are strange times, where no one really sees anything straight/the way they are". About the cover of the upcoming album, Sjöberg adds, "We all know that both we and pretty much everyone was really excited about the cover of "Hisingen Blues“, so we had to come up with a really strong idea to match the strength of that cover. It's just about finished now, but even without having seen the final version, we are convinced that no one will be disappointed by the cover to "Lights Out“. We've worked with several people that all added their part, and as the saying goes in Sweden: the sum of the parts is bigger than the parts alone. So sharpen your raven's hatches and get ready for "Lights Out“.